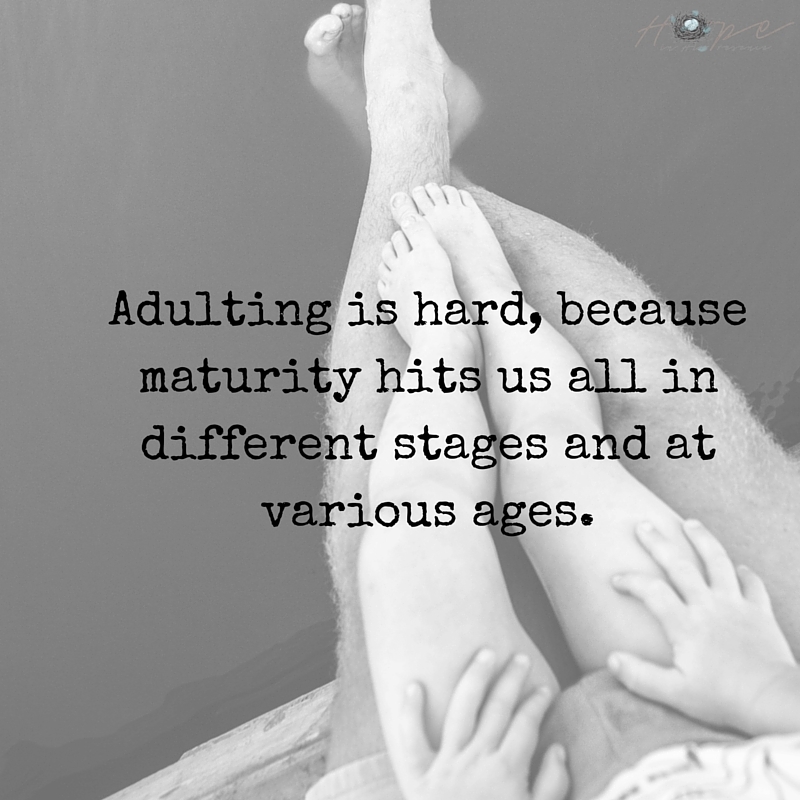 ‘Adulting’ can be hard , because maturity hits us all in different stages and at various ages. 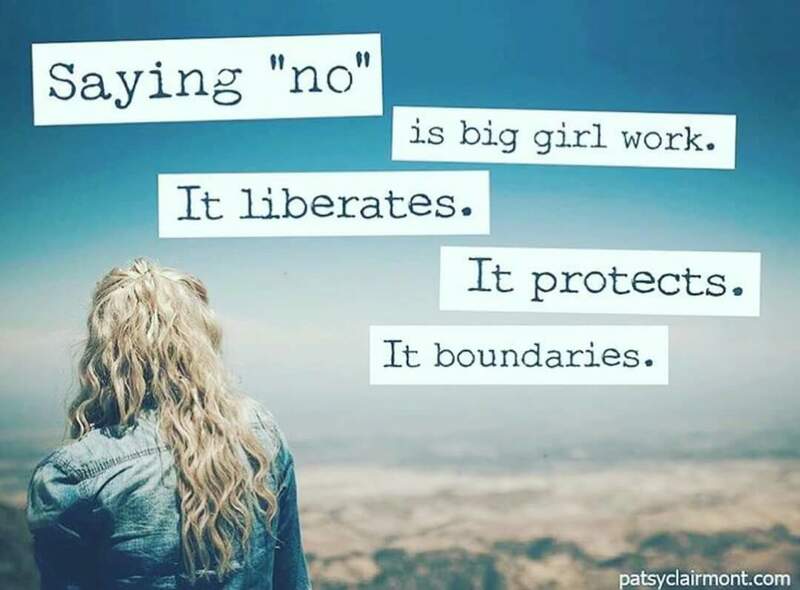 I used to have a very hard time saying no to people. Many times in the past, my no was bypassed. I learned the hard way that I could be forced to do something I didn’t want to do anyway, so it was sometimes easier to just do it. When I became part of His forever family, God showed me how this chain had kept me bound to fear and insecurity, and how He wanted me free in this area. God doesn’t want fear behind our doing things, nor for us allow ourselves to be bullied. 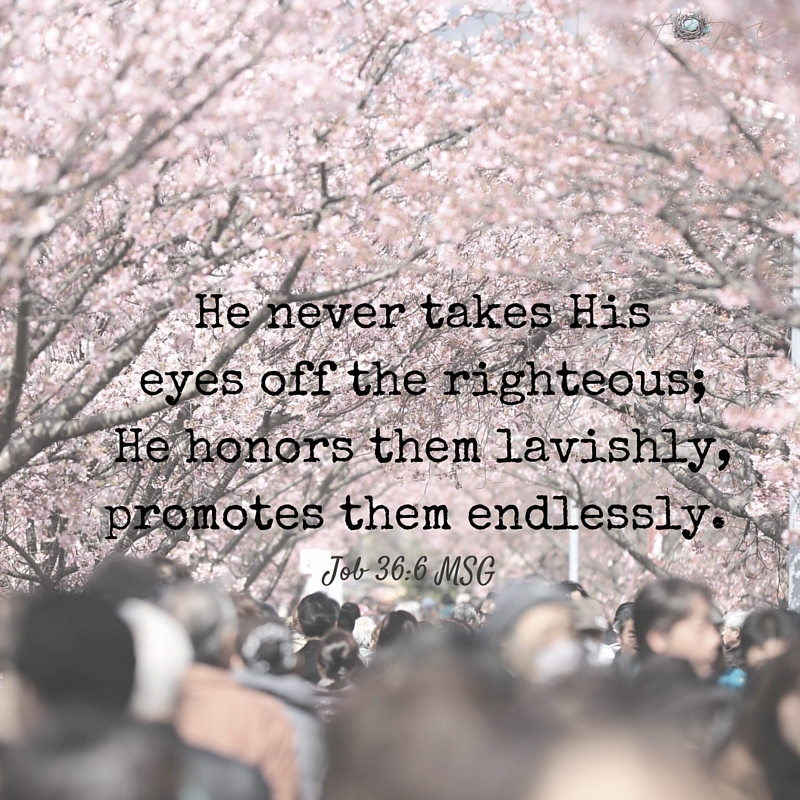 He wants our words to be based upon truth and respect. and for us to teach people how to treat us. Big girls from God’s perspective can say yes or no, because if we know where God wants us to be investing ourselves, He will help us discern whether a request fits with our purpose. If not, we are to simply respond no. We don’t need to offer long platitudes, explaining ourselves. We open ourselves up to be manipulated when we begin to stray from what we should say with confidence by letting our insecurities and fear begin to speak instead. Our yes and no are to be our boundaries for our protection, and used wisely and appropriately. 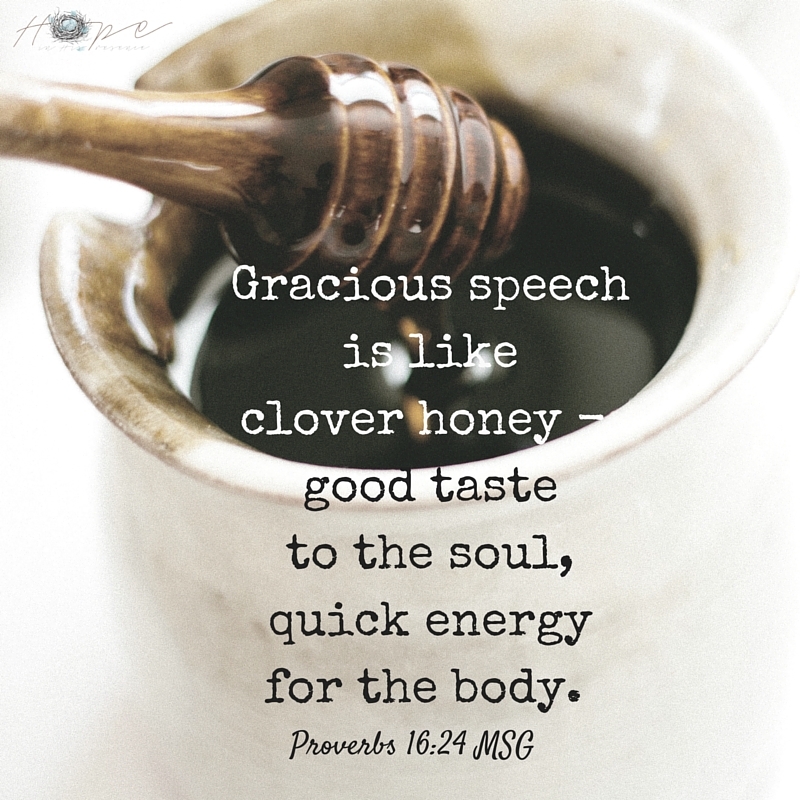 When we big girls can deliver our no with kindness and respect, confident that we are following as God is leading, our speech becomes gracious. Since God reminded me that I needed to put my childish practice of waffling before answering a request, I have become much better (the majority of the time) in letting my yes be yes, and my no be no. It isn’t easy to respond as an adult when a request is delivered with a forceful demand or manipulative intent, but I am not on my own in this area. God is with me. God will remind me what my purpose is, what my response is to be, and I am free to say no when I need to. A demand is just that. A request. My part is to discern which answer is best for me, and deliver it confidently, kindly and honestly. By answering confidently, I am liberated from insecurity and indecision, and say no to being fear lead. By answering kindly, I am showing honor, as I choose to protect the relationship between myself and the inquirer. By answering honestly, I am showing myself respect and reinforcing my boundaries, as I honor His purposes and plans for me. 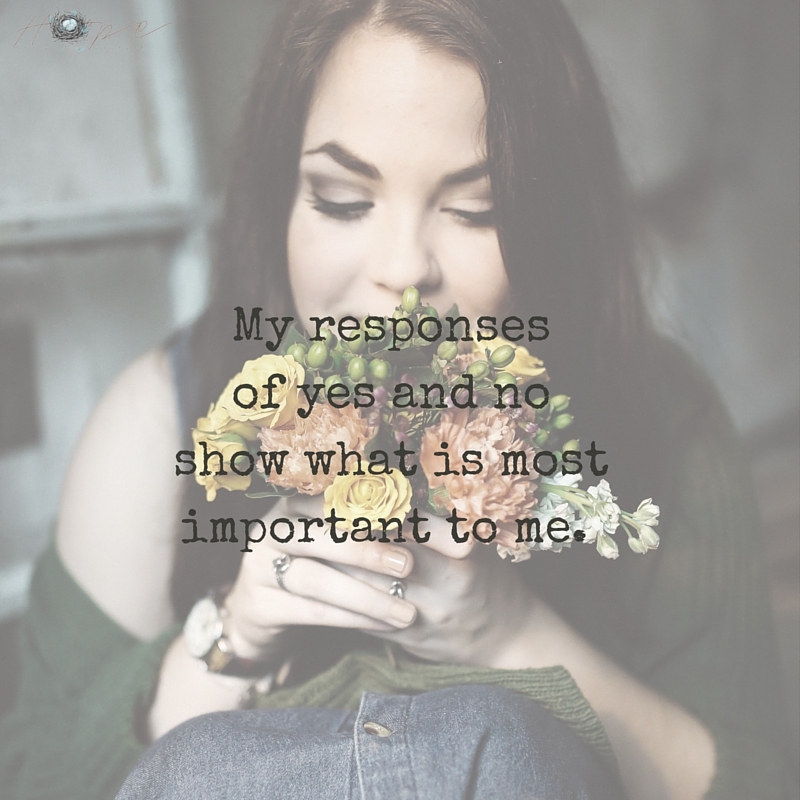 My responses of yes and no show what is most important to me. I want God to be pleased that I invited Him into my decision making and proud of me for honoring Him, myself and everyone else through the process. For pleasing Him is my number one priority.